Is this bycicle tube good for brompton marathon?? 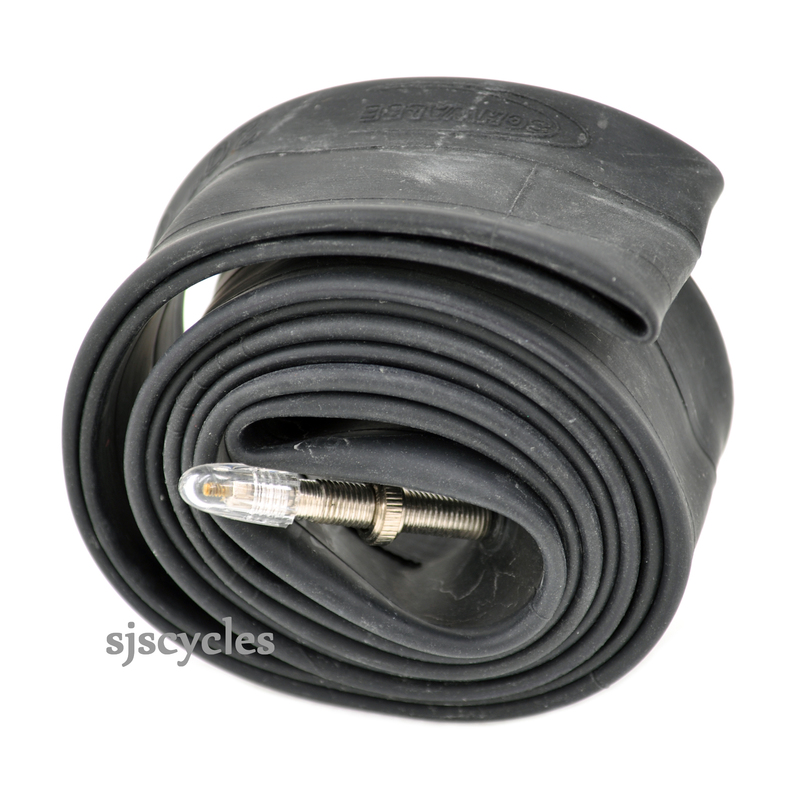 This inner tube would not be suitable for use with a Brompton as it is not the correct size. If you definitely want to fit Presta valves then we would recommend the Schwalbe SV4 inner tube instead, these are SJSC part number 12129.